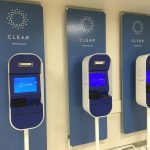 CLEAR has deployed its biometric security lanes to Louis Armstrong New Orleans International Airport (MSY) to quickly and conveniently process travelers, bringing it to 27 airports served in the U.S., according to a company announcement. 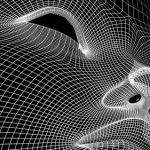 Members of CLEAR can use iris or fingerprint biometrics to pass through the new security lanes without breaking stride, the company says, and additional biometric services will be rolled out to enhance the traveler experience from curb to gate. 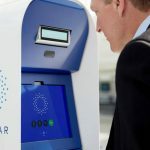 CLEAR members will soon be able to use biometrics for bag check, boarding pass verification, Delta Sky Club entry, and flight boarding, according to the announcement. 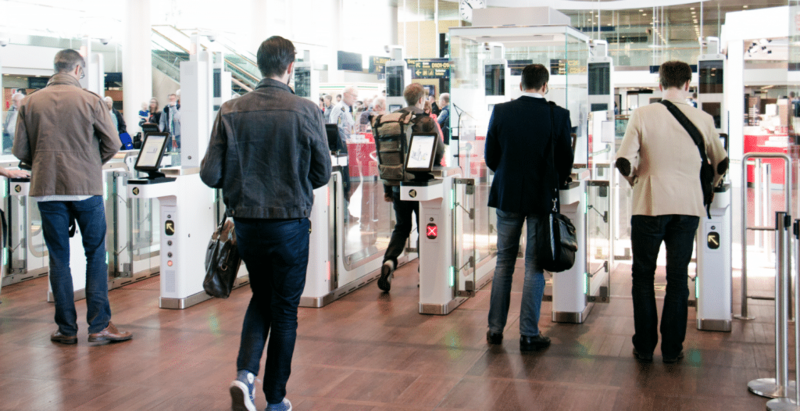 MSY, which was used by 12 million travelers last year, is opening a $1 billion replacement terminal in May 2019, and CLEAR Lanes will be available in the centralized security checkpoint to provide access to all 15 airlines operating at the airport. 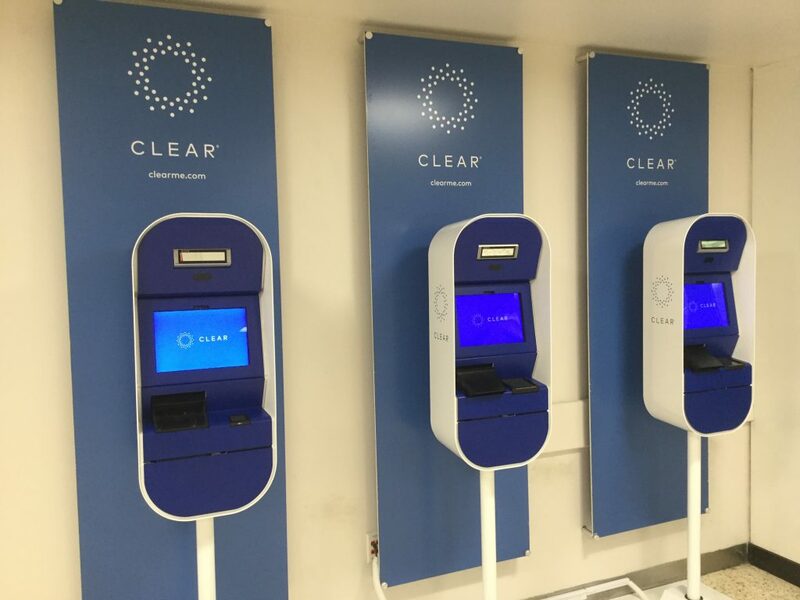 CLEAR announced the deployment of its biometric technology at JFK’s Terminal 4 weeks ago, and recently launched a brand awareness campaign as it seeks to scale its membership.